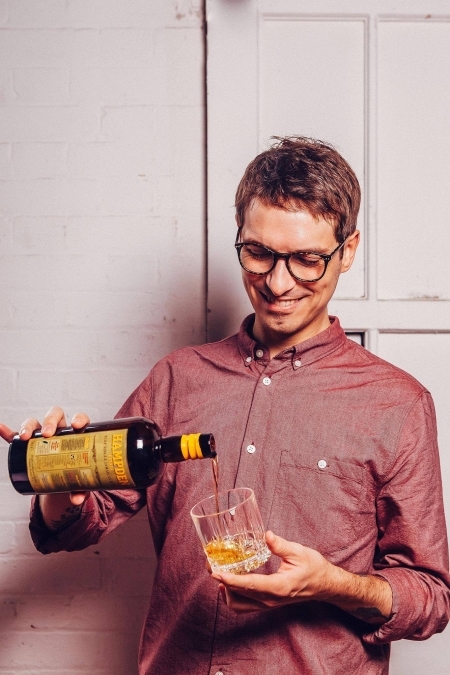 The next brand ambassador in the #rumfamily series is the one and only Dean MacGregor. We have known Dean for a few years and appreciate his enthusiasm for Rum and his infectious positivity! I started with Speciality Brands 6 months ago, so 4ish years in total. 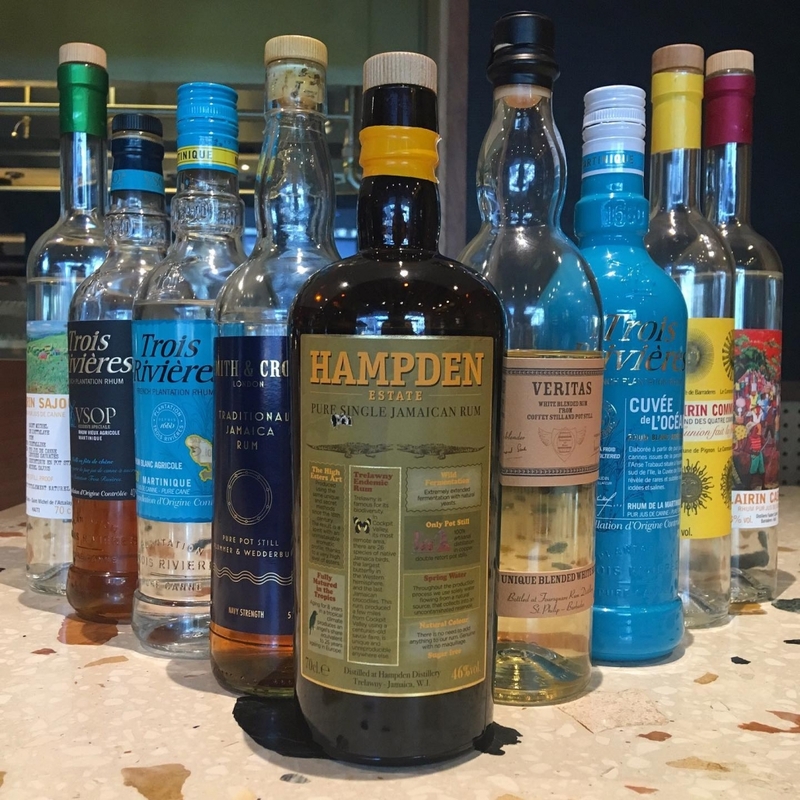 I am very fortunate to work with an amazing portfolio, so Hampden Estate, Veritas, Clairin – The Spirit of Haiti, Trois Rivieres, Habitation Velier & Velier Independent Bottlings. The last 6 months have been amazing! I worked in bars for around 10 years and really gravitated towards Rum; the diversity, history and of course the Daiquiri’s. 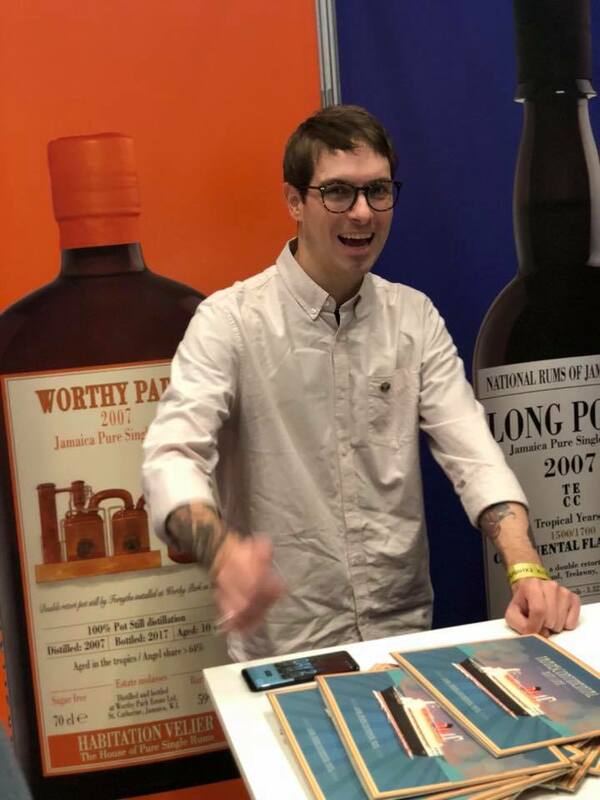 How I got into working on the brand side of things was really a perfect storm of a love of Rum, bartending, great people & mentors, some geekiness and bit of luck. What is the Best thing about being a brand ambassador? Not going to lie, there’s a fair few things I love about the job, so can’t pick one. Working with passionate people and brands that are really pushing the category forward. Spreading the good word and changing preconceptions of what people believe Rum is. And to top that off the people, the bars and the community as a whole are all awesome! What is the worst thing about being a brand ambassador? Trains… I bloody hate trains. Do what you love, don’t brand bash and leave your ego at the door. Milk Bar in Reading, The Sun Tavern in Bethnal Green, Punch Room in Central London, Panda & Sons in Edinburgh, Science & Industry in Manchester, Pennyroyal in Cardiff and Hyde & Co in Bristol. 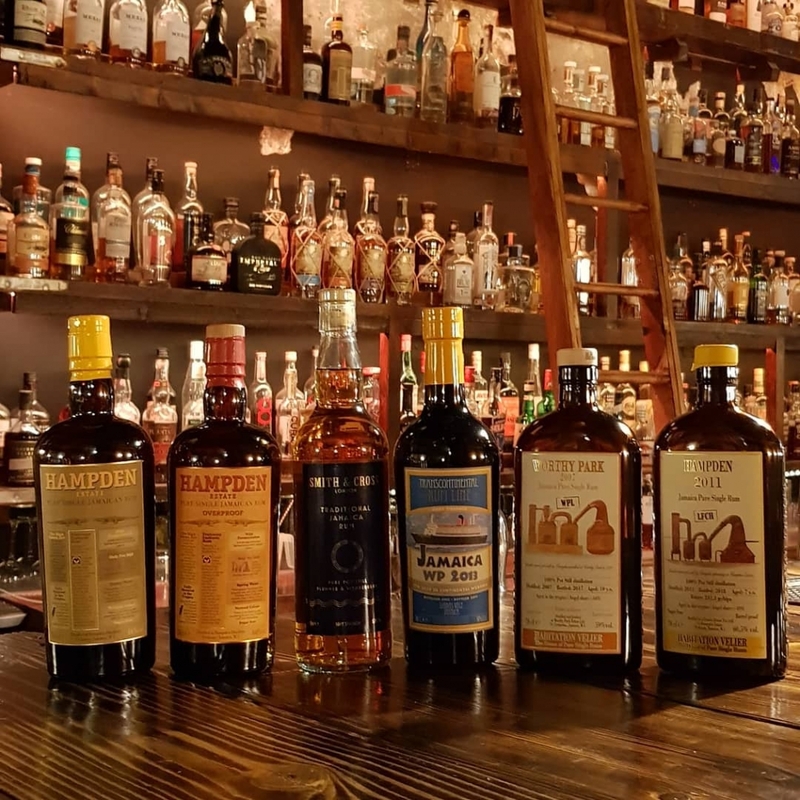 Preconceptions are changing and there is far more understanding of the category as more people are realising the diversity and quality of the Rums out there. 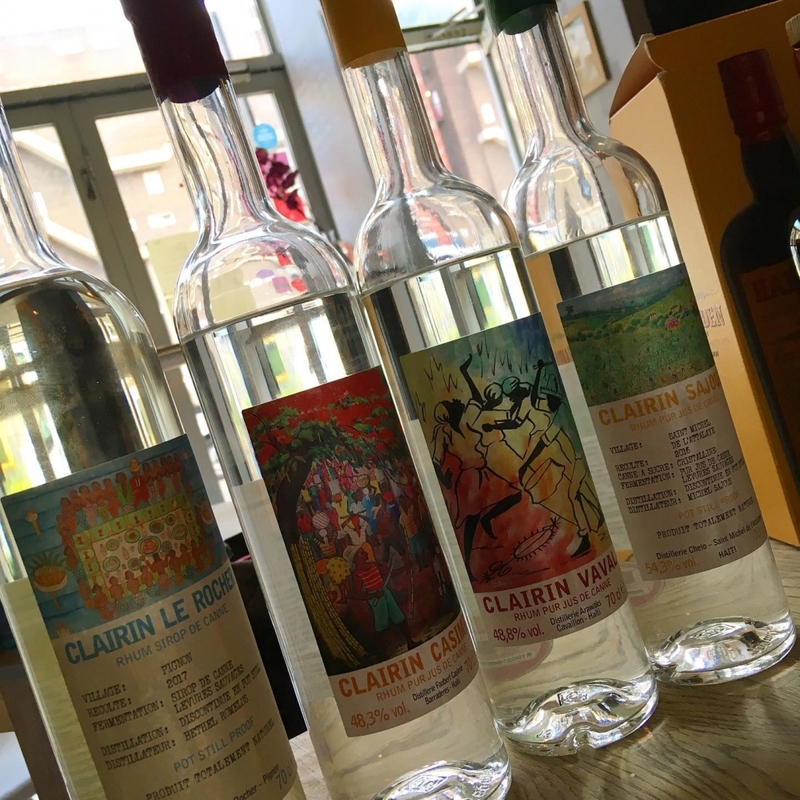 For example, we’re finding that Agave fans are dipping into the Rum category through Clairin and Whisky fans are realising the joy of Pot Still Jamaican Rums. I like to think that we’re in the middle of a Rum Renaissance. We’re bringing lots of new and exciting rums into the UK this year… watch this space!